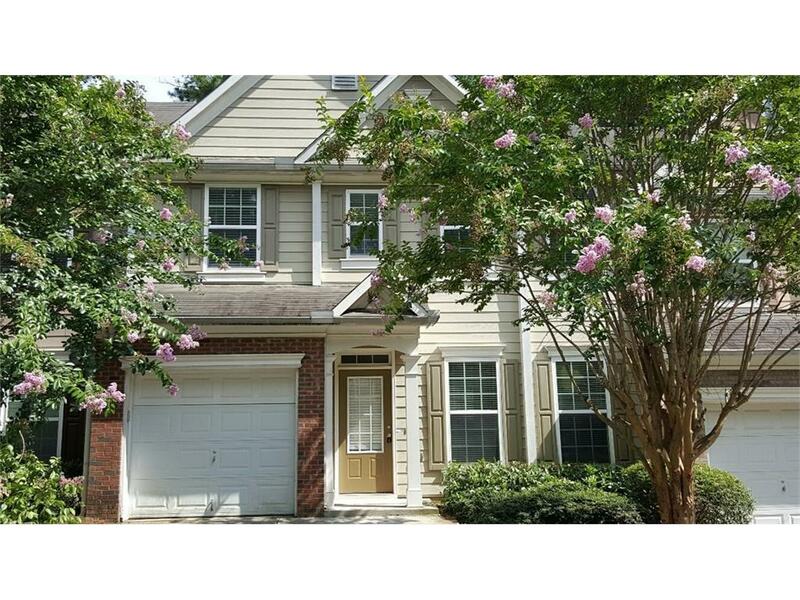 Beautiful townhome - New Flooring - Freshly Painted - Large master suite - Bonus/bedroom on main - Single car garage - Small sidewalk community of townhomes - Great location, convenient to I85, I285, shopping, restaurants. Directions: I 85 S To Beaver Ruin Rd Exit Turn Lt. Travel Approx 3 Miles To On Rt. Home On Lt.